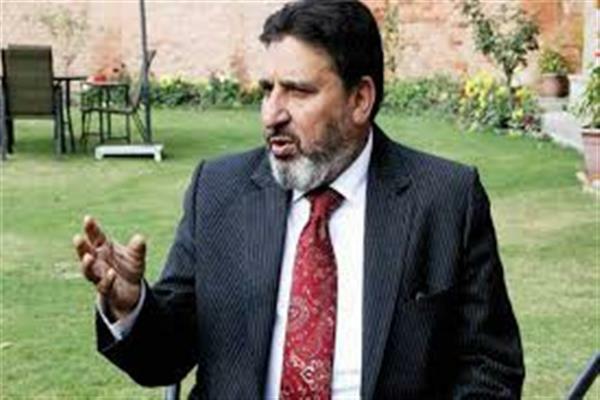 Srinagar, Sep 12 (KNS): PDP senior leader and former finance minister Syed Mohammad Altaf Bukhari on Wednesday ridiculed the remarks made by BJP general secretary Ram Madhav and spokesman Brig. 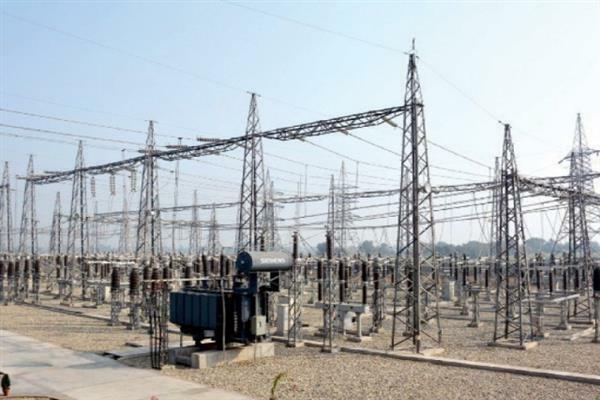 Anil Gupta in which the BJP leaders had asked PDP to reconsider its decision of boycotting upcoming municipal and Panchayat polls. 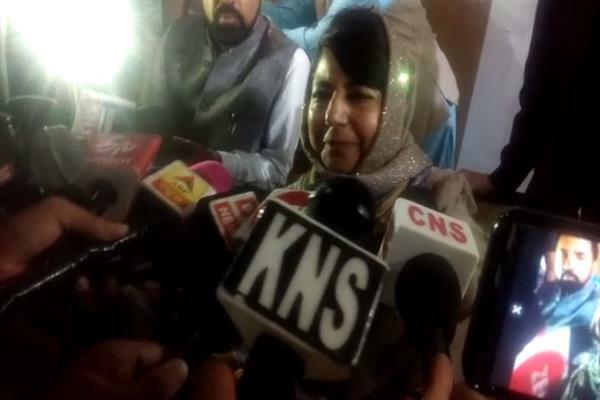 In a statement to KNS, Bukhari observed that Mr, Madhav is well aware of his own party leadership which displayed an utter disregard to elected representatives and dishonored democratic institution like legislative assembly in Jammu and Kashmir. He said that the objectives of devolution of powers can’t be achieved at a time when people of Jammu and Kashmir are fraught with efforts being made to muzzle their special political identity by fiddling with Article 35-A and other rights guaranteed under the constitution. 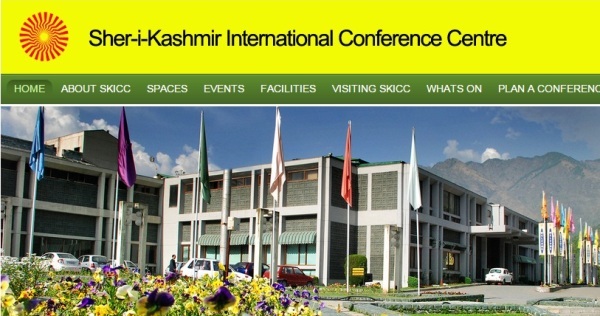 He said the situation in Kashmir could have been entirely different, if the central government would have implemented its agenda of alliance and fulfilled its publicly announced promises like immediate introduction of confidence building measures and initiating a comprehensive dialogue with all stakeholders in the Valley. On Brig. 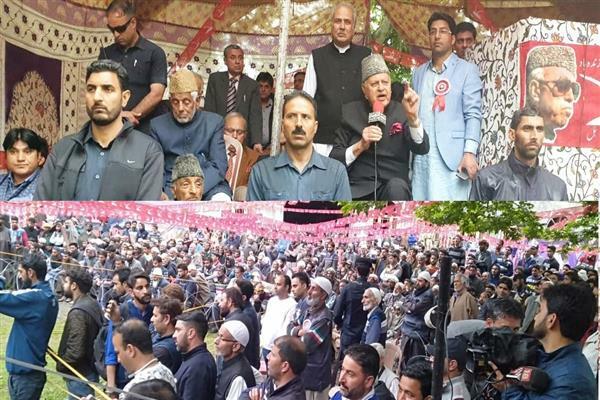 Anil’s remarks that PDP is in competition with NC and believes in dynasty politics, Bukhari said PDP through its pro people polices has emerged as a strong regional force representing true aspirations of the all regions and sub-regions of the state. 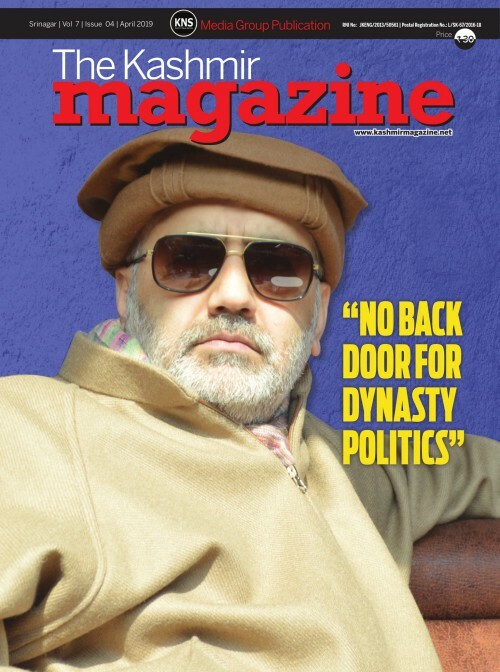 “PDP neither believes in dynasty politics nor is it in competition with any regional or national party. 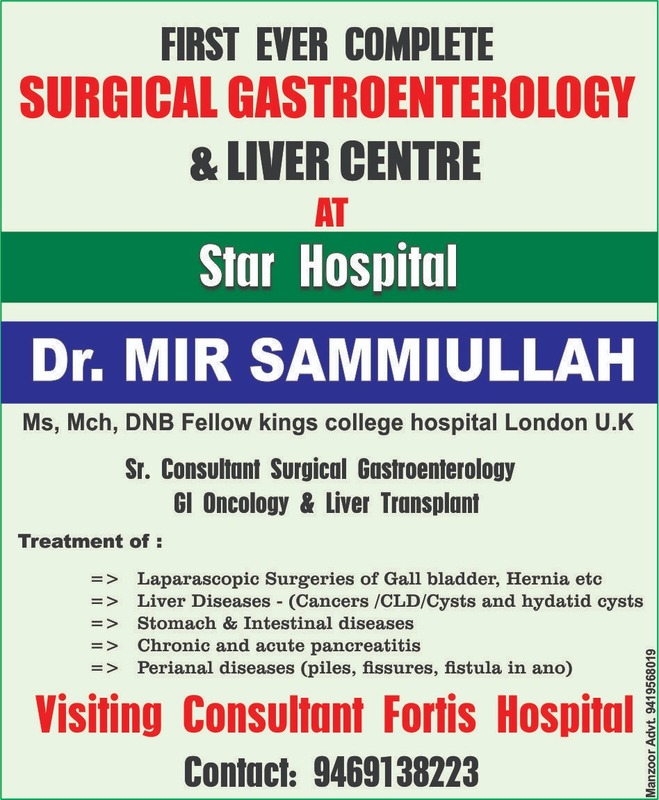 This party has earned credibility of the people through its convictions and commitments. Our party is committed to safeguard the special status of our State with people’s support and cooperation,” he observed further.